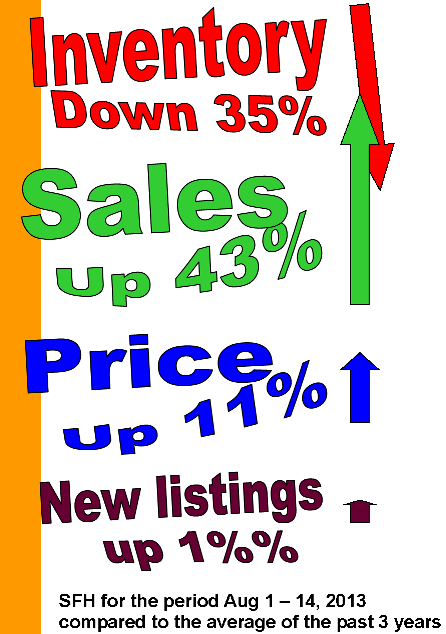 18% of sales have been for list price or higher in August. Interesting numbers for the Calgary area. Thanks for making us aware.